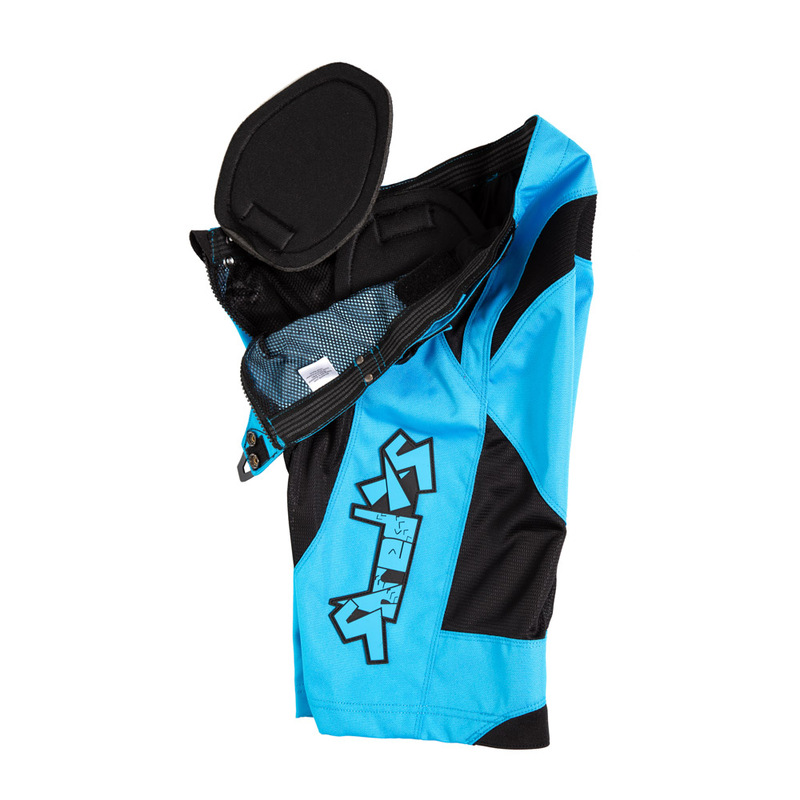 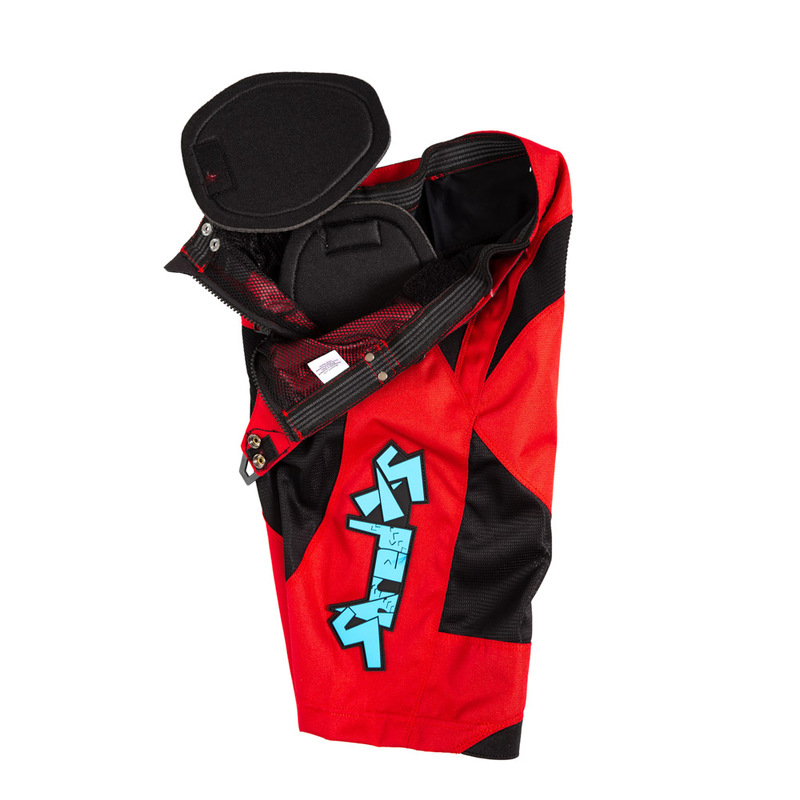 ShredXS design and produce specifically high quality mountain bike kit for kids. 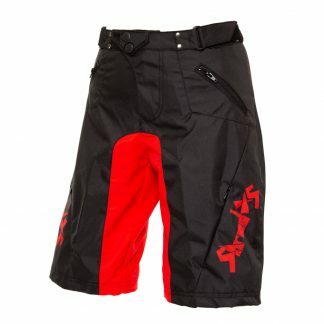 Designed by young riders who push their riding to the limit, our DH shorts offer the style and protection you need for the most challenging trails. 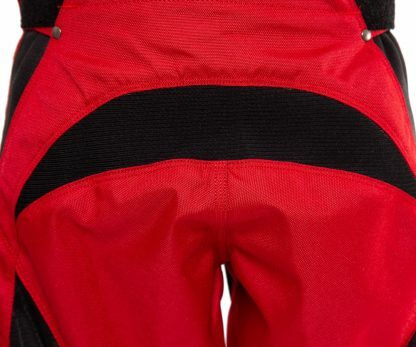 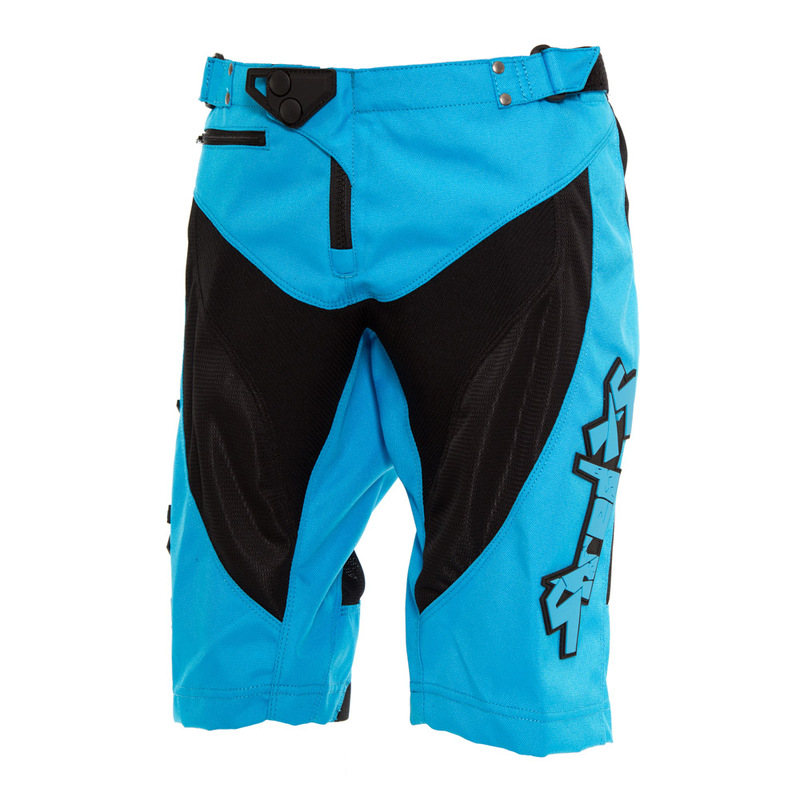 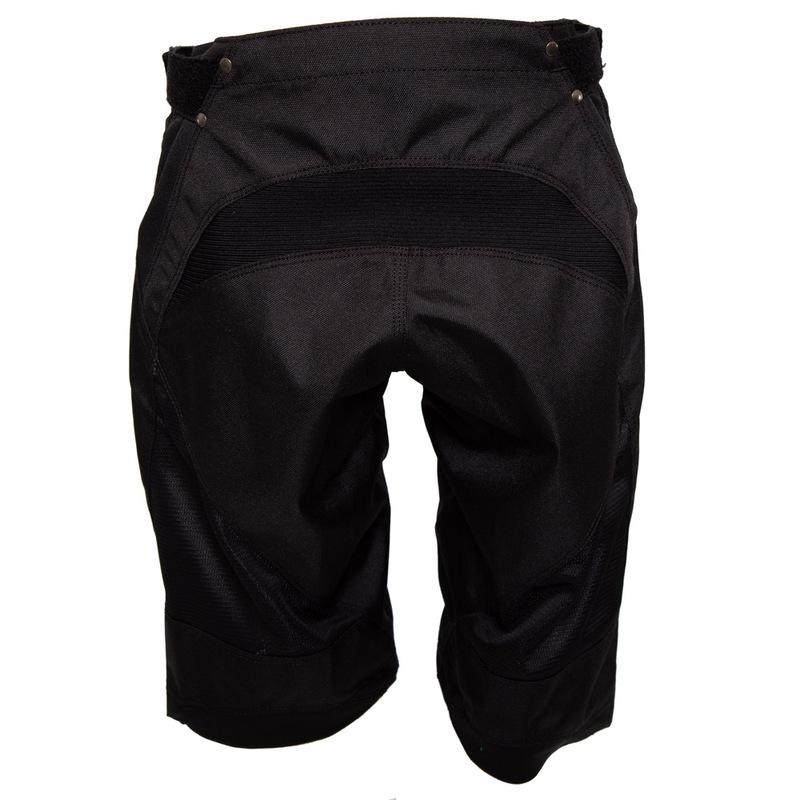 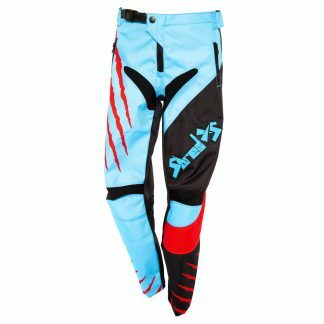 A heavy duty short, sized and scaled for young riders, the slim fit leg gives baggy short style without rubbing or hampering your riding style. 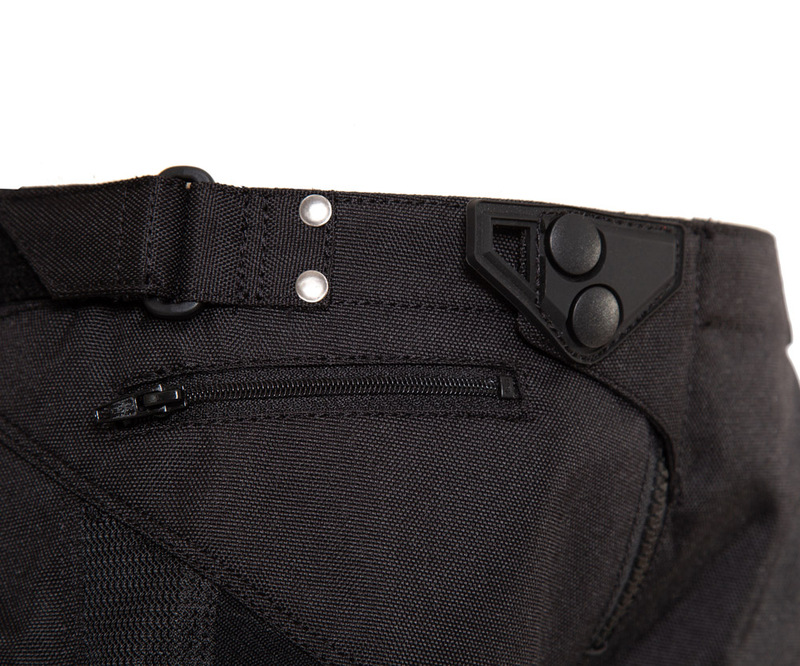 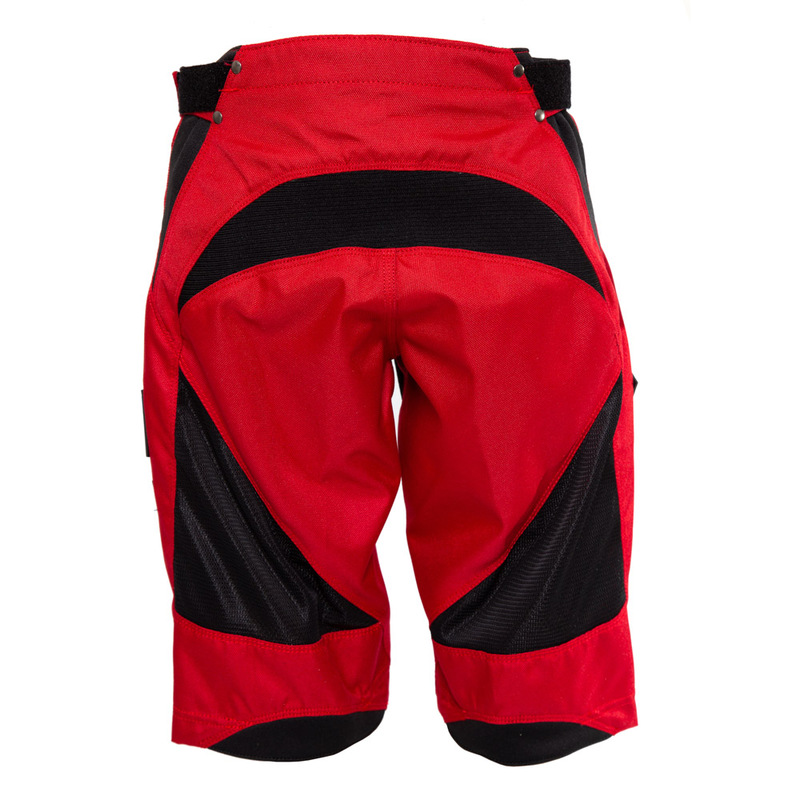 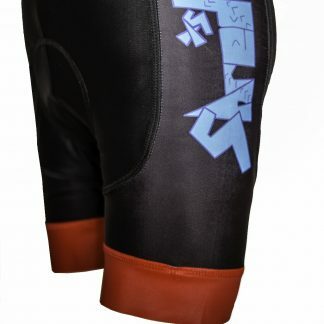 Our downhill shorts are tough wearing, well fitting, top quality to ensure the “perfect” shorts. 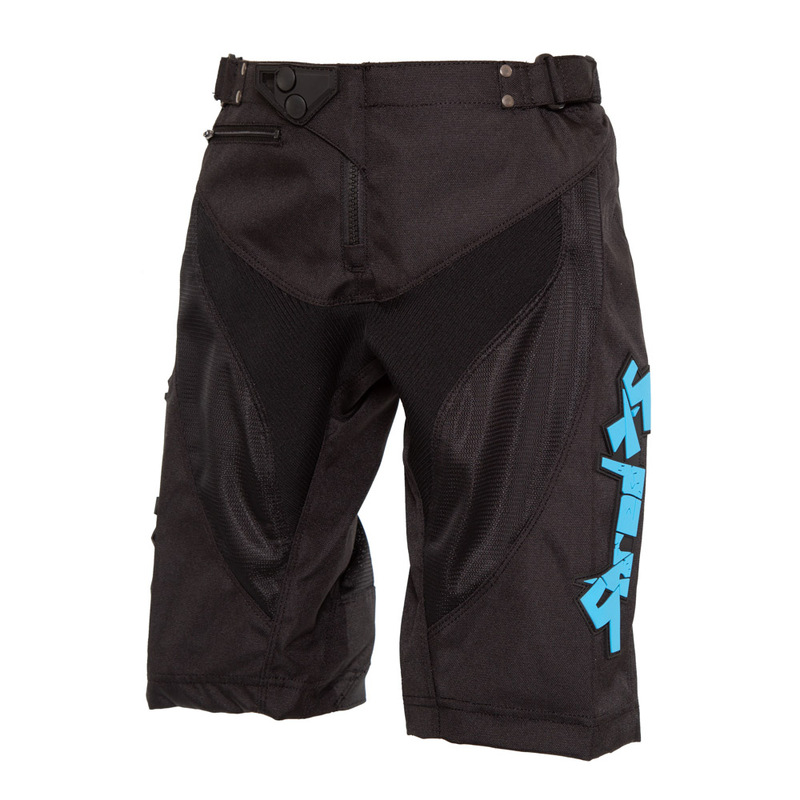 Ideal for the tough riding we know young shredders put them through, as they push their riding on rocky trails and steeper terrain. 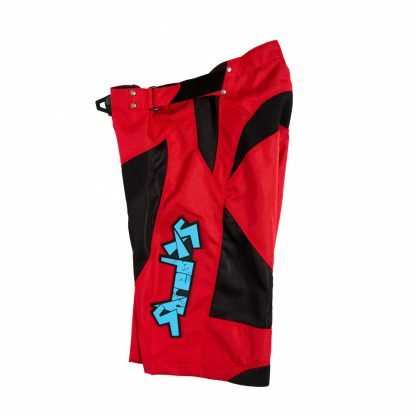 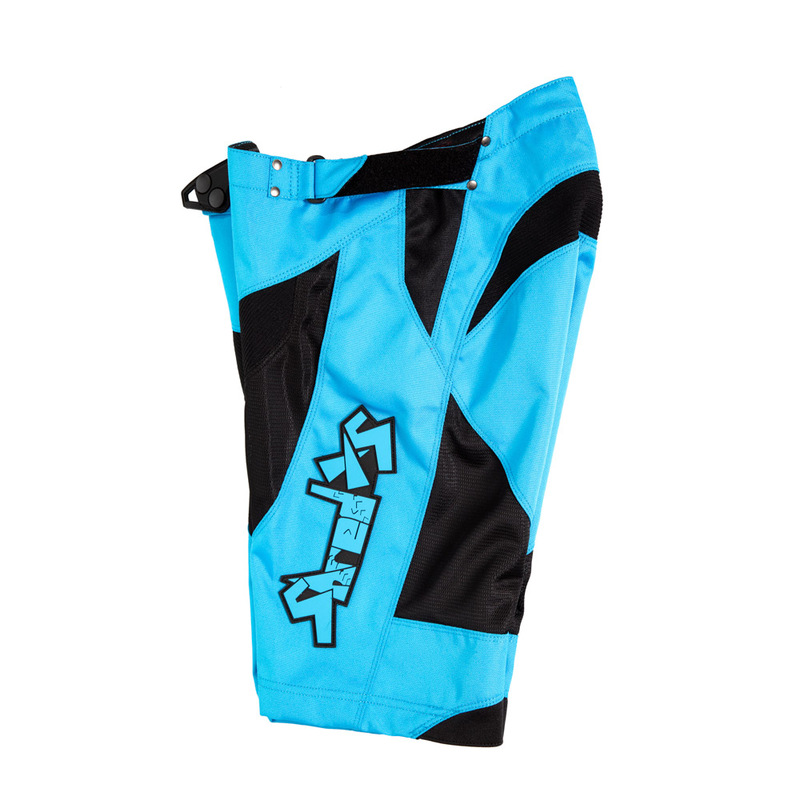 The shorts come with safety in mind, from the rip proof interwoven textile to the removable protective hip padding; our bold rubberized logo also adds extra leg protection. 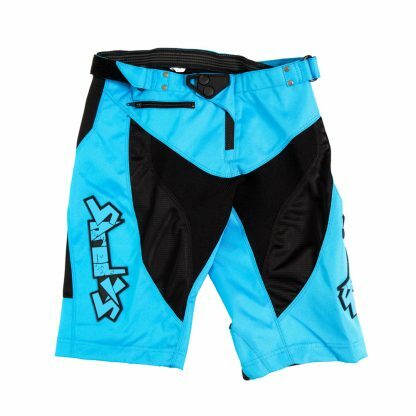 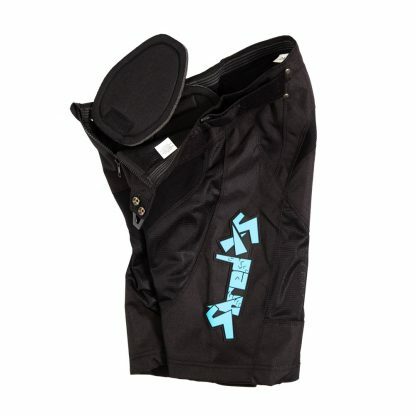 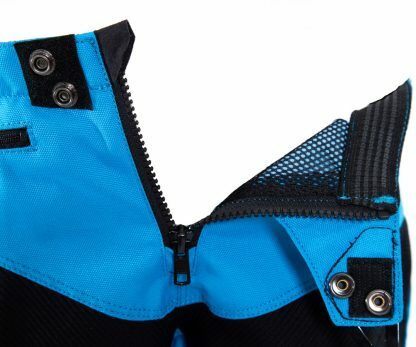 The shorts also come with an adjustable waist, a stretch feature for comfort when riding and a very handy pocket (great for sweets! ).